Available for sale is G.I. Joe, A Real American Hero #1 CBCS 7.5 signed by Larry Hama. 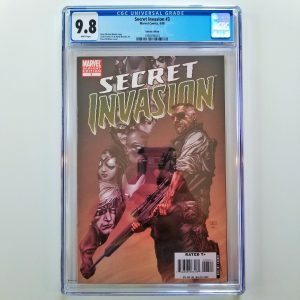 This graded comic is perfect for any collector of comic books or G.I. Joe themed memorabilia. 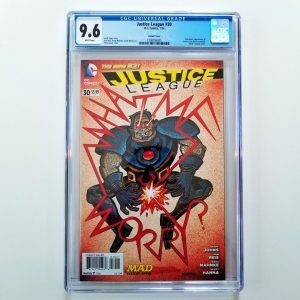 This comic recent sold via eBay auction for $90. Click here to find others like it!